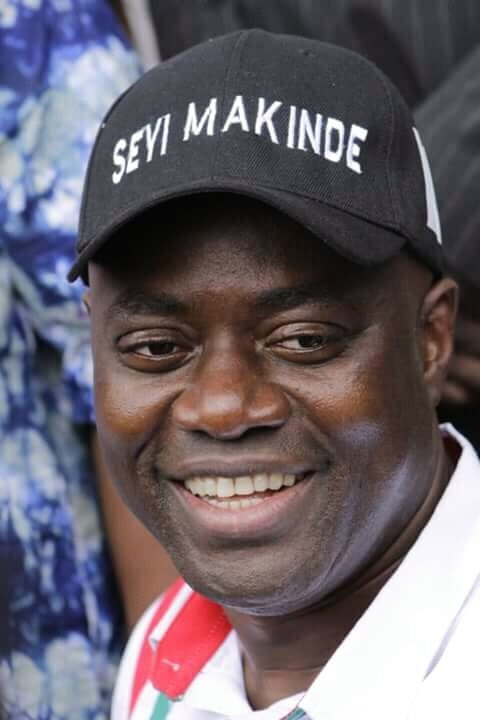 The PDP gubernatorial candidate in Oyo State, Engr Seyi Makinde has expressed disappointment at the humiliation being experienced by the Shooting Stars Sports Club of Oyo State as a result of negligence by the state government. Speaking through the spokesman for his campaign organisation, Prince Dotun Oyelade, Makinde said that the state government and not the management of the club must be held responsible if the club fails to come back to the top flight and remains relegated this season. The PDP candidate said he was sad to learn of the dubious 2-1 defeat to Insurance Football Club of Edo state in a very crucial match that was attended by the Deputy Governor of Edo State whereas, no senior government official accompanied our team to a match that could define its future. Engr Makinde said that if the state government had not neglected the club, starved it of necessary funds and abandoned it to the manipulations of other clubs, the match may not have been allowed to go on for 20 extra minutes after the draw at full time. Engr Makinde said with the known reputation of the Shooting Stars, the club should be in an unassailable position now, secure in the top flight instead of having to depend on playing the unpredictable Super 8 to secure a place in the prestigious league. He asked the state government to do everything possible to make sure that the club is not relegated again and promised once again that when he becomes governor of the state next year, Shooting Stars will compete successfully for continental honours by 2021.